Click on the profile pics to check out each DJ’s playlist! Israel, often referred to as Izzy, is a senior student journalist and the host of the variety political talk show "The Monkey House" (named after a Kurt Vonnegut story). Friends and guests appear to discuss the issues and current events of our time, with an added flair of irony and occasional silliness. He often appears with former co-host and eternal correspondent Andy to serve up at least an hour of topical goodness for those thirsting for open-ended and whimsical political discussions. 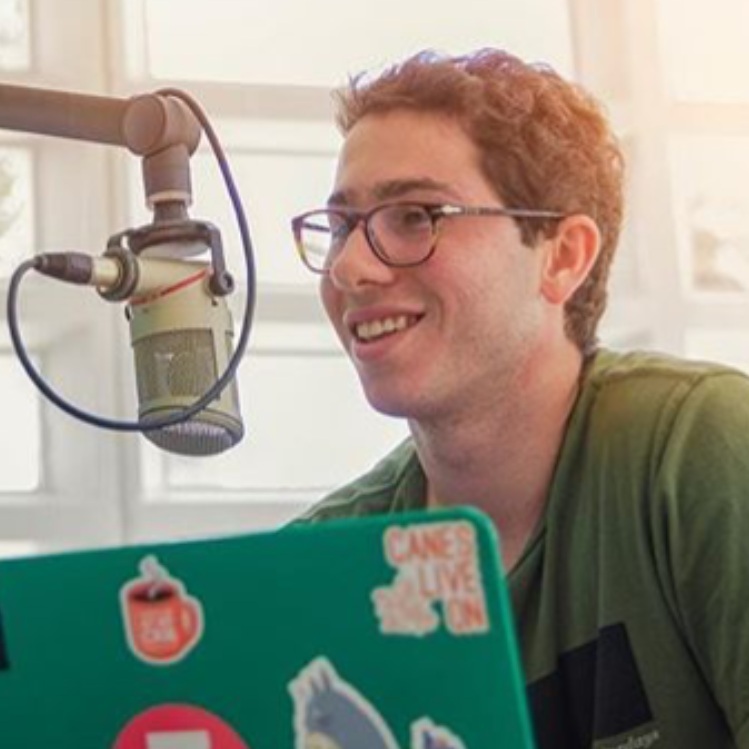 Catch Israel on The Monkey House every Friday from 7-9 p.m.
From Melbourne, Florida (not Australia), Jacob is a senior majoring in neuroscience & philosophy. His favorite genres are R&B, pop, and electronic music. He enjoys stirring the pot, using ampersands whenever possible, & sipping extremely hot tea. Jacob currently hosts The Juice, a show in which he quenches your thirst for modern R&B and its intersections with other genres. 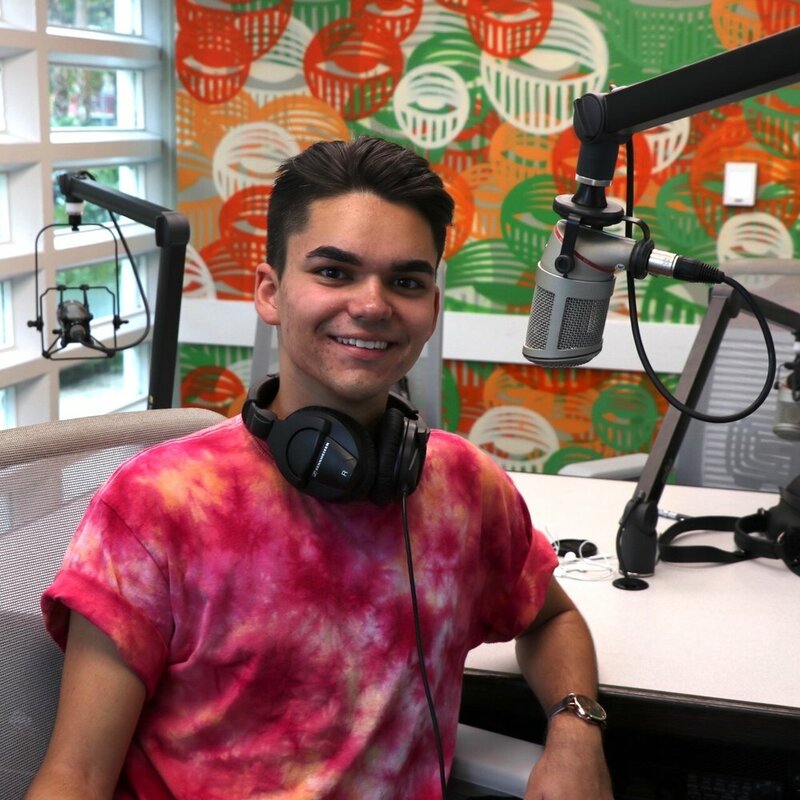 Catch him with The Juice on Mondays from 1-3 p.m.
Juliana is a third year nursing student and Florida native who spends her free time dabbling in fine arts, cooking and enjoying all foods vegan, and scrounging through Spotify playlists. Every Monday from 12-1 PM, Juliana hosts a psychedelic rock show called The Rabbit Hole which fuses unique selections from psychedelic movements from the United States, Brazil, Nigeria, and more. Check out her art website here (www.julianabyers.tumblr.com) and make sure to turn on, tune in, and drop out every Monday from 12-1. This clumsy and food loving DJ hails all the way from Syracuse, NY. She is a freshman studying architecture and motion pictures. Catch her playing all of your favorite mellow indie tunes with her co-host Max every Saturday from 4-6pm and 1 on 1 Thursday 1-3pm. 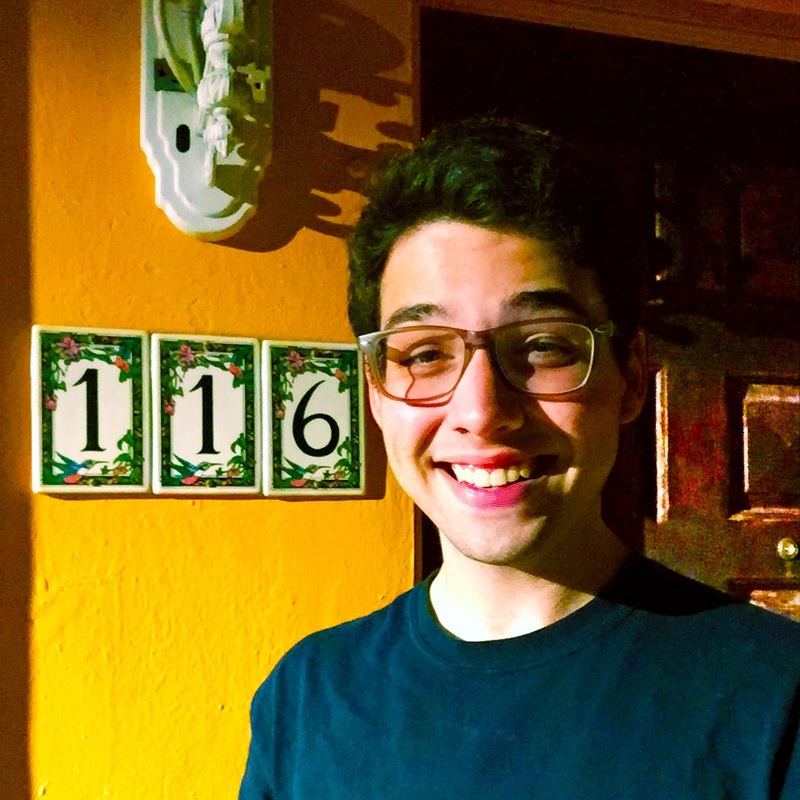 Born and raised in Hialeah "the city of progress," Kristian is no stranger to life inside Miami-Dade County and the crazy things that go on there. He has been inspired by the city as much as he’s been inspired by the music he listened to growing up, compromised mostly of hip-hop and alternative rock, with The Red Hot Chili Peppers being his all time favorite artist. He is now on a quest to be one of the next big rappers from Miami with the goal of one day building a school for the city. I wish you all nothing but love, Dale. Catch Kristian on his quest every Tuesday morning from 7-9am. Leah (lay-uh) is a Florida native who studies sociology. Her favorite genres of music include indie and alternative. Catch her on the air every monday from 1-3! Naomy Lelis is a sophomore majoring in Media Management from Luanda, Angola. If you see her anywhere she probably has her headphones in her ears listening to music, reading about astrology or laughing at memes on twitter. Check her instagram @naomylelis if you would like to be a part of the #NAEVIBE. Catch Naomy every Friday from 3 p.m. to 5 p.m.
Ricardo is a sophomore from Tampa, Florida. As DJ T.Ricky, he wants to be your bro and your amigo therefore, your bromigo. Catch Ricardo during his rotation show every Tuesday from 10 am to 12 pm. Chris is a 3rd year MFA film student at the School of Communications. Originally from North Carolina, but moved to and grew up in South Florida when he was 6. 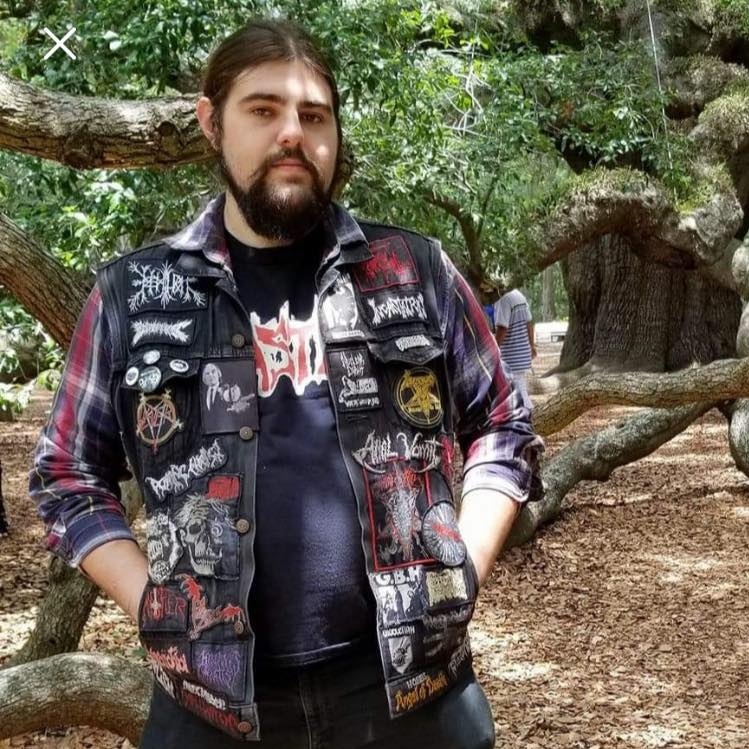 Chris is 100% all about heavy metal and punk rock, and gruesome 70's and 80's horror movies. Host of Metal Revolution, catch Chris every Wednesday night at 10PM. Aka @j0rde or Kid Jordie. Jordan is the current music director of the station from Los Angeles, California. Her favorite music is hip hop and funk and is inspired by a hybrid of Anna Wintour and Missy Elliot. Jordan loves all types of jokes. She hosts "One Nation Under A Groove" (yes, named after the George Clinton song) Monday's 4-6 pm and a rotation show Wednesday's 1-2. South FL native and junior studying Journalism and Political Science at The U. Psyched because Drake loves the University of Miami as much as she does. Also, the General Manager here at WVUM. Follow her on Twitter @EmmiVelez. 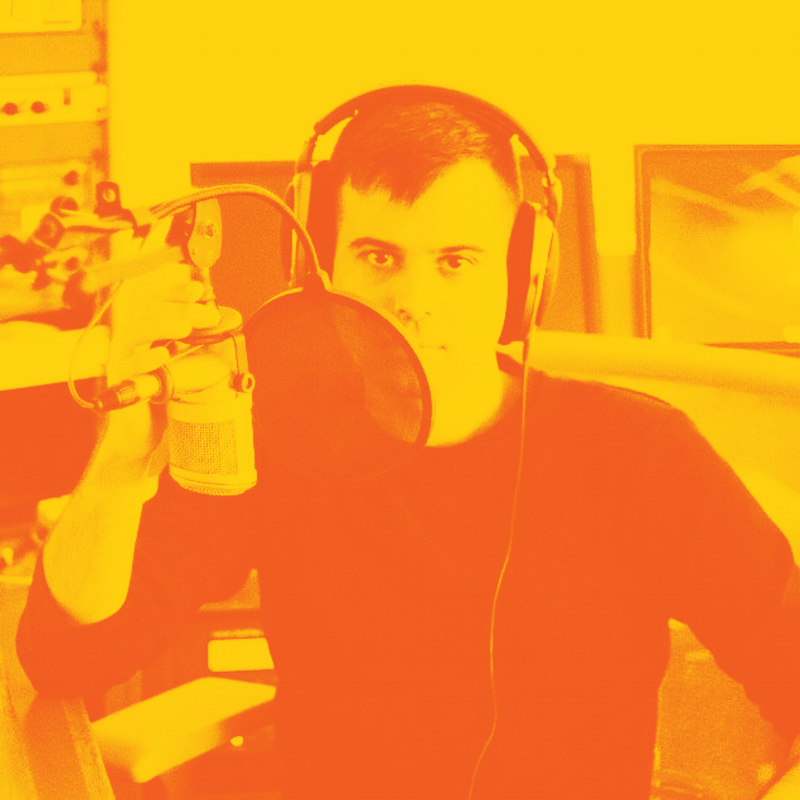 Peter is the current Music Director, latest host of Electric Kingdom Live, and hosts a rotation show where he plays brand new Music never before heard on WVUM. DJ Supay is the current Programming Director at WVUM. Her favorite genres of music are New Wave, Future Funk, and French Touch. Catch DJ Supay every Friday 12AM- 2PM. Destiny hails from Orlando, Florida (home of Walt Disney World)! Catch Destiny on WVUM on Monday’s from 9-11am. A fun fact about her is that she is a self-published book author! She is currently listening to lots of Beyoncé, Cardi B, Boy Pablo and other pop, old school Hip-Hop and R&B artists! Charles also know as CEGwayz is a current Sophomore from Montreal. He has an open-mindedness to every genre of music, but lean mostly to house music and everything related. Catch him live from 1 to 3 every Tuesday Afternoon. This is Avery Formato. 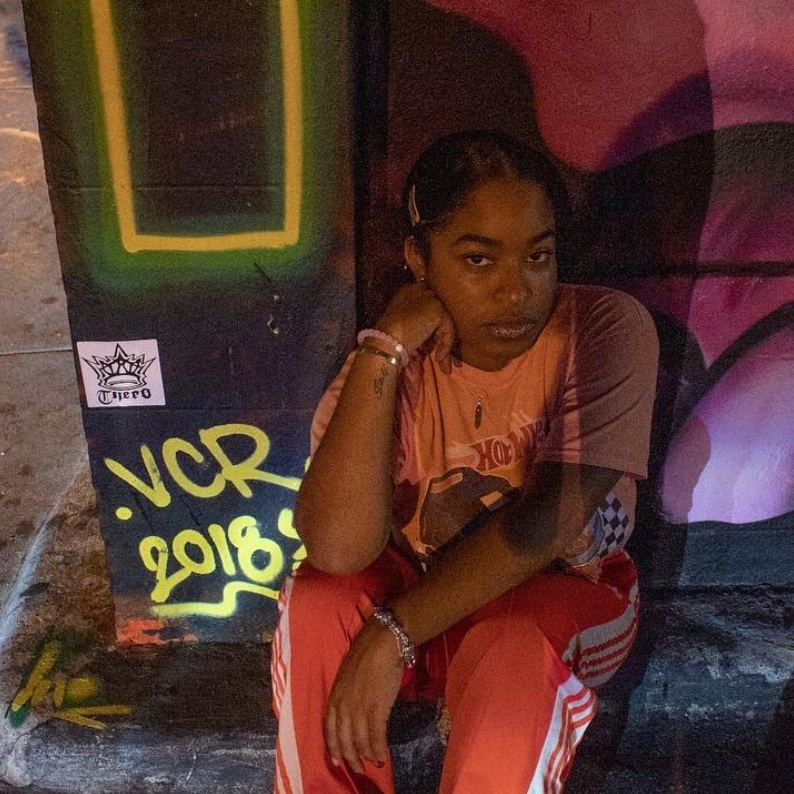 She is a sophomore from Connecticut and hosts the Thursday night show from 10pm-12am. She loves everything music but mainly gravitates towards alternative rock, and especially has a soft spot for 70s. Going to concerts is her favorite, and you can always catch her at the cosford watching a movie or Thursday night from 10pm-12am!